Registering to be an organ donor is simple and fast. Register online anytime or designate yourself at your local DMV. Charitable contributions support CORE’s life-saving mission. Gifts help fund donor family programs and support outreach in communities across western PA and West Virginia. By volunteering, you have the potential to help so many by sharing your story and educating your community about donation. 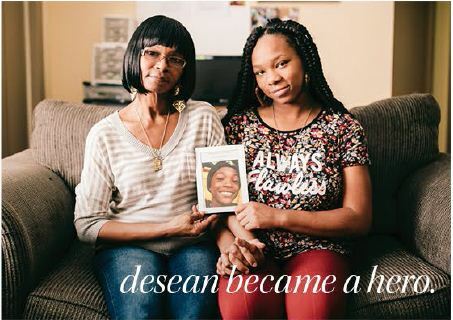 Nearly 115,000 people across the nation are waiting for a life-saving transplant. One person can save the lives of as many as eight people. One individual can improve the lives of as many as 75 people through tissue donation. From outreach events and community engagement to volunteer activities, there is always a lot going on at CORE. Here's a look. How organ donation changes and saves lives. Read the stories behind the numbers. We are honored to be the first organ procurement organization to receive the Excellence Award. tissue and cornea donation and the need for more donors.